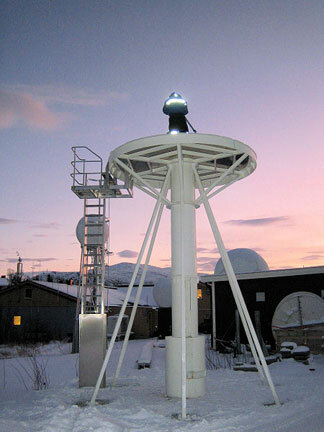 High reliability telemetry tracking at Tromsø Station, located in the capital of northern Norway, and the HQ of KSAT (Kongsberg Satellite Services AS). Tromsø is in far northern Norway inside the Arctic Circle. 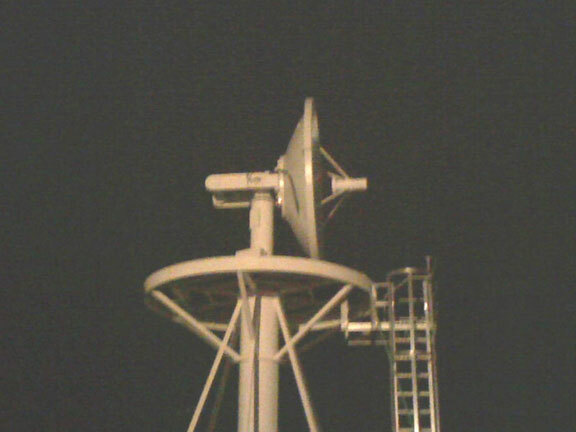 This 3.0m X-S-L Band antenna , one of over 60 satellite ground station antennas in KSAT’s network, provides satellite data reception, processing, distribution, analysis and archiving of near real-time data for their global client base. 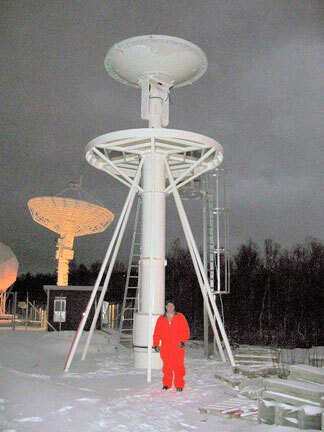 This antenna is scheduled for more than 40 satellite tracking passes per day. 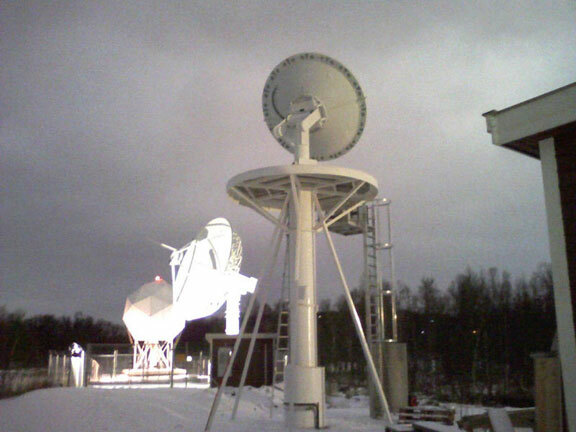 KSAT operates and controls all the antenna systems within their network from the Tromsø Network Operations Centre (TNOC). The installation conditions were harsh – freezing rain and snow each day and with no sun.